Instead of a classic introduction, let us put here a little disclaimer that will pose as a perfect opening paragraph for this whole article – these are all great movies and amazing movie stars, we just think that the Oscar went into wrong hands in these 12 cases. If you happen to disagree with any of these and feel obliged to start a debate, please do. We are starting off with a huge one that caused many a debate throughout the years – “Forrest Gump” or “Pulp Fiction”. Our vote, obviously, goes to Quentin Tarantino’s cult classic. Both films were masterpieces. 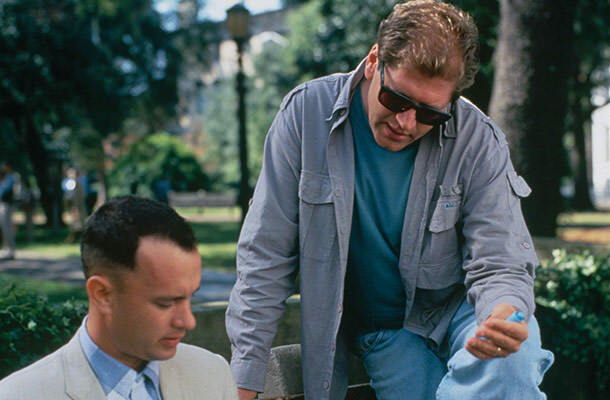 Both innovative and hugely entertaining, however, Robert Zemeckis went home with the shiny statue. “Forrest Gump” is indeed an awesome movie filled with “bittersweet nostalgia for America’s historic hinterland”, but we still think Tarantino would have been a better choice with his twisty story that and strangely interwoven timeline that is still breaking brains all over the world. Plus, the spot on movie OST and obscure humor just perfectly wrap up the Pulp Fiction experience, leaving Forest Gump a loser in our alternate Academy Award winning universe.